Experience the Conference On Demand via YouTube! All teachings were captured from a live stream and can now be experienced on YouTube, available for playback to watch at any time. Help us host more conferences like this one by making a donation here. Judith C. MacNutt is the president of Christian Healing Ministries located in Jacksonville, FL. At a young age Judith began to experience a deep desire to help others, which led her to earn a Master’s degree in psychology at Eastern Kentucky University. Upon graduation, Judith worked as a clinical psychologist in Boston and later opened a House of Prayer in Jerusalem. It was during these experiences that Judith came to believe that psychological therapy alone was inadequate to meet the needs of suffering people and that because all people suffer in similar ways they need God’s healing touch if they are to be made whole. In 1977, Judith moved to Clearwater, Florida, and opened a private counseling practice. In 1980, she married Francis and they opened Christian Healing Ministries together. Judith has dedicated her life to helping those bound by hurt, pain and trauma, that they may find freedom and wholeness through inner healing prayer. Judith and Francis have co-authored Praying for Your Unborn Child and Judith authored Angels Are For Real in 2012. 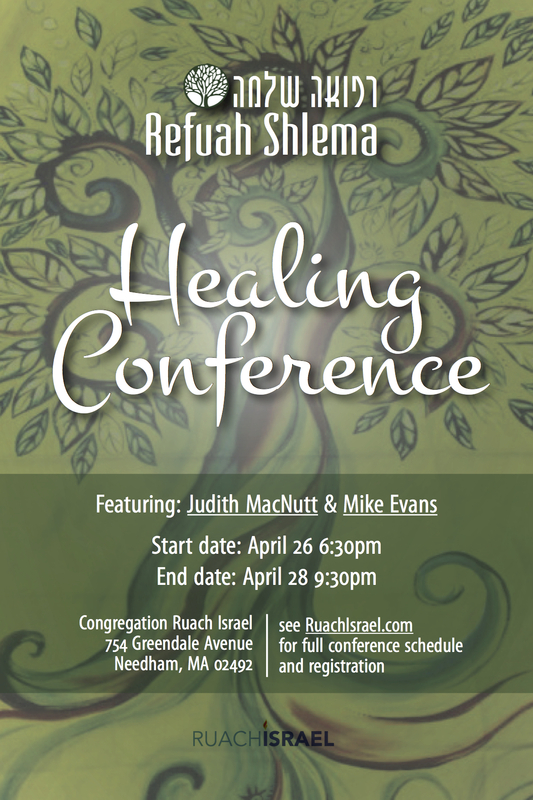 Find out more about Judith and Christian Healing Ministries here: christianhealingmin.org! Mike Evans is the Founder and Director of Wholeness Ministries located in Bakersfield, CA. With a Master’s degree in Christian Education Mike was an associate pastor from 1976 to 1994 at Bakersfield Christian Life Center. In 1989 Mike founded Wholeness Ministries which became it’s own nonprofit organization in 1994. Since then this ministry has had a broad cross denominational and cross culture purpose of training and equipping believers to effectively minister to those in need of healing in the physical, emotional and spiritual areas of their lives. Mike and his team have ministered healing in Kuwait, Qatar, N.Ireland, England, Puerto Rico, Hungary, Romania, India, Korea and extensively throughout the United States..
Mike is the author of two books: Learning to Do What Jesus Did, which is used worldwide for training prayer teams and Why Not Waste Time with God? which explores our deep need to build an intimate relationship with our Creator in the same way we would build any other relationship – through spending quality time together. Find out more about Mike and Wholeness Ministries here: wholeness.org!